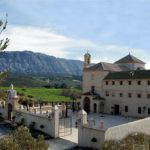 Hotel Convento la Magdalena (Antequera) – An amazing hotel! 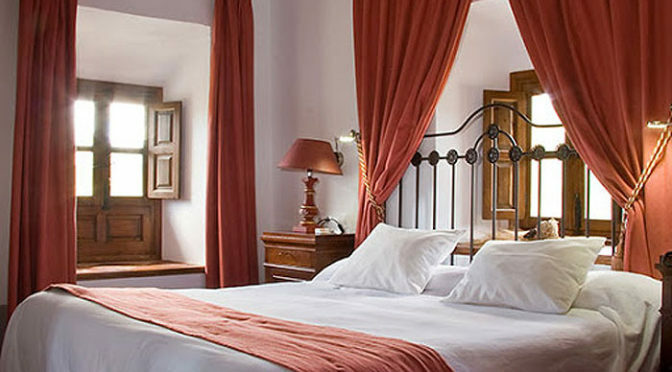 Nestled in the Torcal de Antequera Natural Park not far from Antequera, this grand, Romanesque-style hotel is the perfect place to get away from it all and relax in style. It is one of my favorite hotels in the area and I have stayed there quite a few times never being dissapointed. 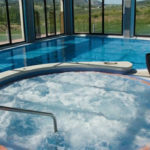 The indoor pool area is amazing and of course the staff can arrange your visit to the Caminito del Rey as well.